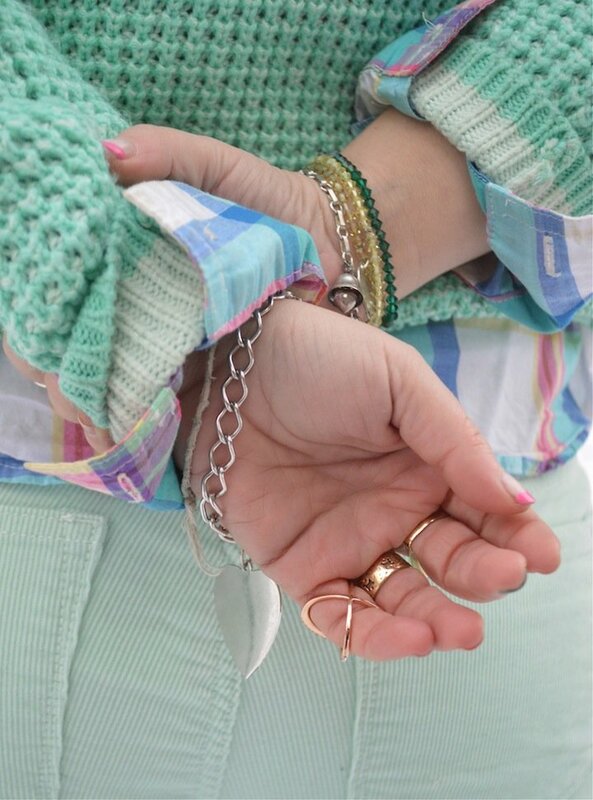 Some of my favorite winter fashion involves mints, Tiffany greens and powder blues. They’ve actually been my favorite colors going on over a year now and another brutal New York City winter isn’t going to stop that. So when I saw a pair of mint J.Crew Factory skinny cords on sale online for an unbelievable $25, I figured I would kill two birds! 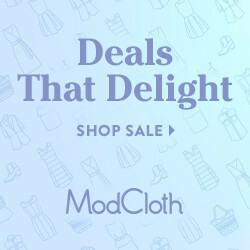 I’d get a jump on some Spring shopping, with a victorious clearance buy right off the start, AND I would add another pair of pants to my winter wear. And as long as the snow stays melting, and not falling, I’ll continue to wear them, even in the unlikeliest of seasons. And because I am passionate about matching combos, it seemed only right to keep the mint uniform with a chunky knit from Forever21. I may be easy to approach, but my style is definitely icy. Spearmint Cords, J.Crew Factory, $25 on clearance here. Mint chunky knit sweater, $22.80 at Forever21 here. Striped oxford, Old Navy. Boots, Madden Girl, $40 at DSW. Ring, $32 Bauble Bar. Heart charm bracelet, Beecharmernyc Jewelry.